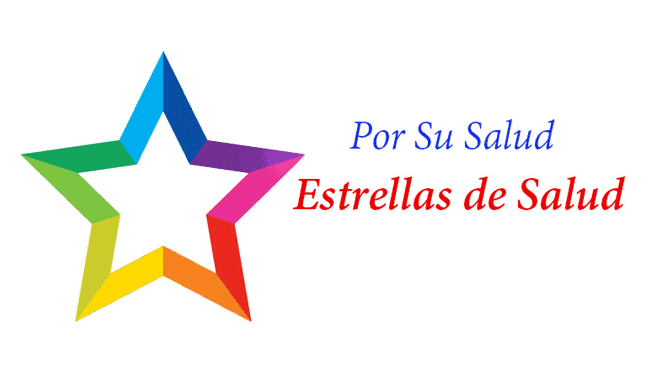 The CHHC and SGA Youth & Family Services have partnered to provide the POR SU SALUD: ESTRELLAS DE SALUD program. Its goal is to promote healthy lifestyles for the prevention of obesity among 8 to 12-year-old Latino children in Pilsen and surrounding Southwest areas of Chicago. The program curriculum was adapted from Por Su Salud – For Your Health which is an evidence based exercise and nutrition program that the CHHC developed for Latina Women in conjunction with the Chicago Department of Public Health. With funding support from the Johnson & Johnson Community Health Care Program and technical assistance from the Johns Hopkins Bloomberg School of Public Health, the CHHC has implemented the Por Su Salud program to over 100 students. The program consists of 12 weekly 90-minute meetings where Nutrition, Art therapy, and Physical Activity are taught and practiced, with 3 of these having active parent participation. The program identifies and refers participants to counseling services for children and families as needed.